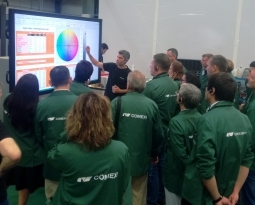 3-day course at COMEXI CTEC facilities. 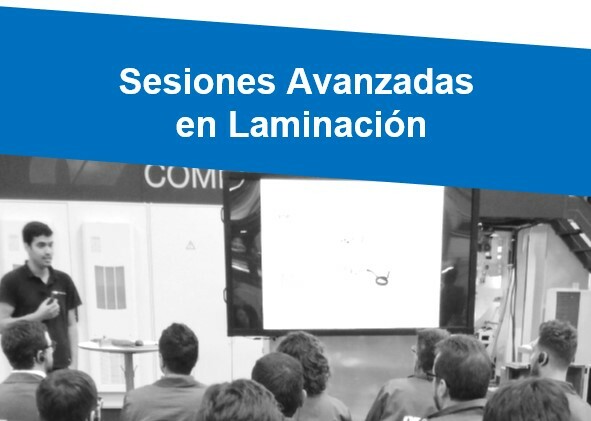 We empower attendants to acquire expertise in the field of lamination, by learning and improving: The main important points in lamination machines and lamination basic principles. Adhesives. 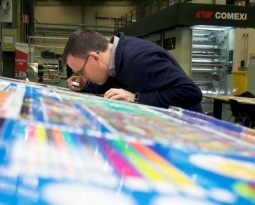 Films and inks used for lamination. The operation of the machine by means of practical workshops. The efficiency of the lamination machine and optimize its performance. 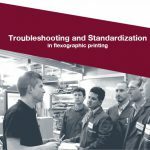 The main solutions for common problems in the lamination process. Share professional experiences and interact with other converters. 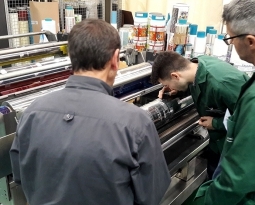 Addressed to operators and professionals responsible for the laminating process, who would like to understand, learn, become skilled and gain insights in lamination. 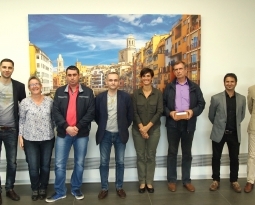 Accredited training as a specialization course by the University of Girona Fundation. Diploma included.